Winaday Casino one of the best online and new mobile fair casinos to play with free bonus spins, free chips and win cash money. Play in 'real play' mode to be automatically included in the tournament. - Every player has 100 rounds to gain the most points in each tournament. 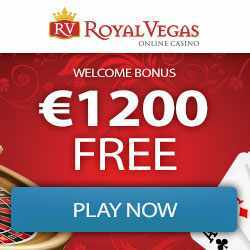 - Each winning payline receives 1 point. $36 Free chip – No Deposit Required - code: "FREE36FFPL"
+ 250% Welcome Bonus, must be wagered x10. All games allowed. a. Slot machines count 100% towards wagering requirements b. Video Poker games count 20% towards wagering requirements c. Keno counts 50% towards wagering requirements d. Roulette games count 1% towards wagering requirements. For every $10 you bet on the games you will earn up to 3 comp points depending on what game you play and your player status.